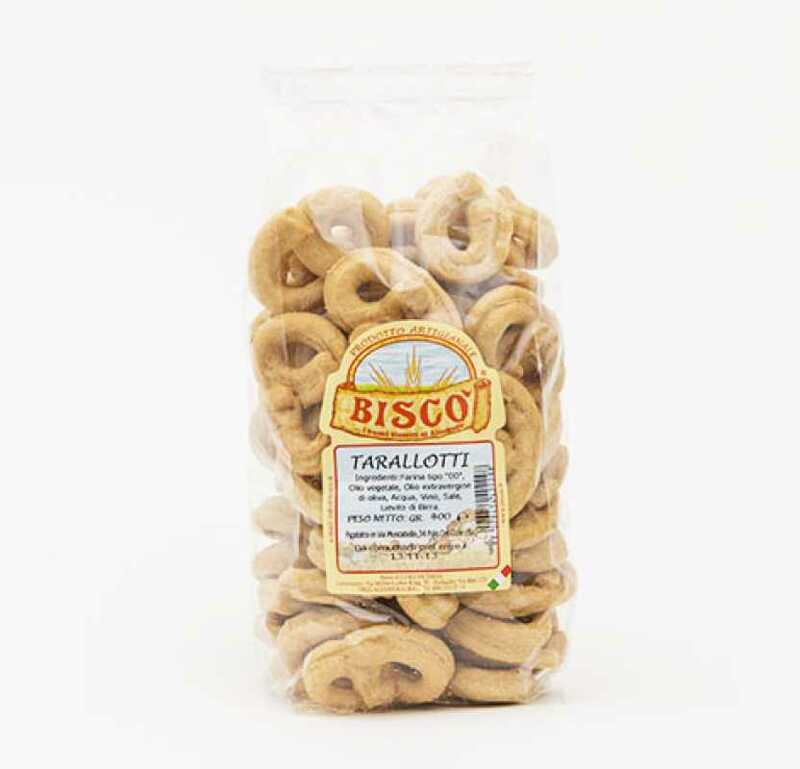 Ingredients: remilled durum wheat semolina, brewer’s yeast, salt, extra virgin olive oil, oregano. 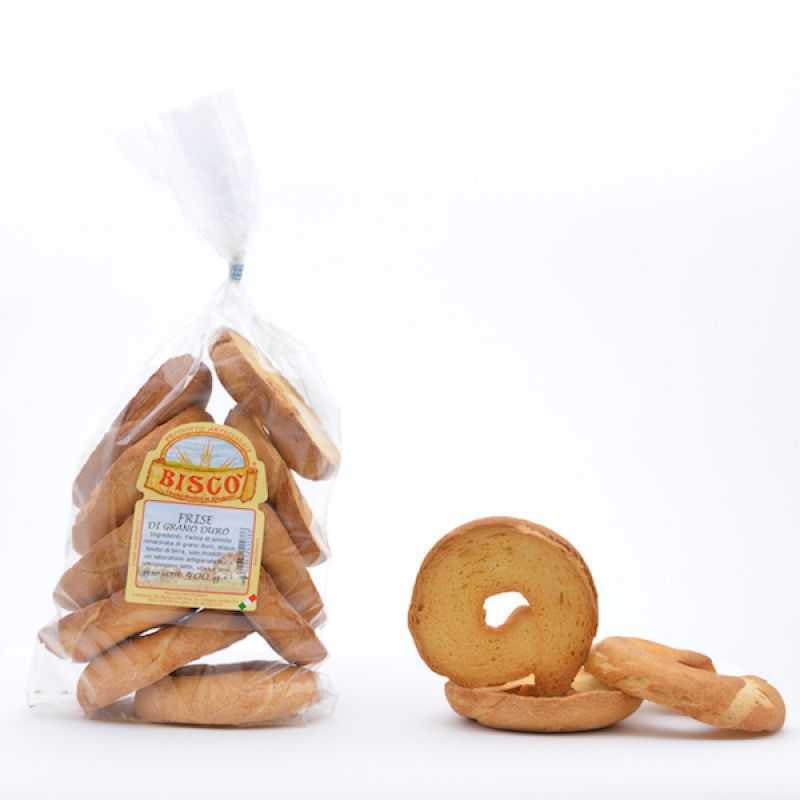 Ingredients: Remilled durum wheat semolina, brewer’s yeast, salt. 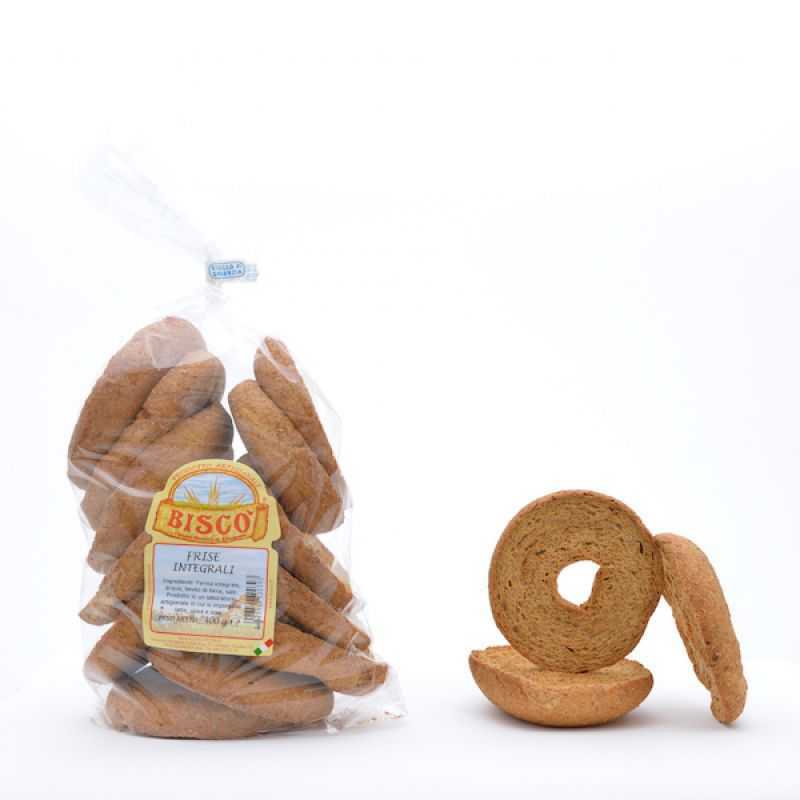 Ingredients: Wholemeal flour, brewer’s yeast, salt. 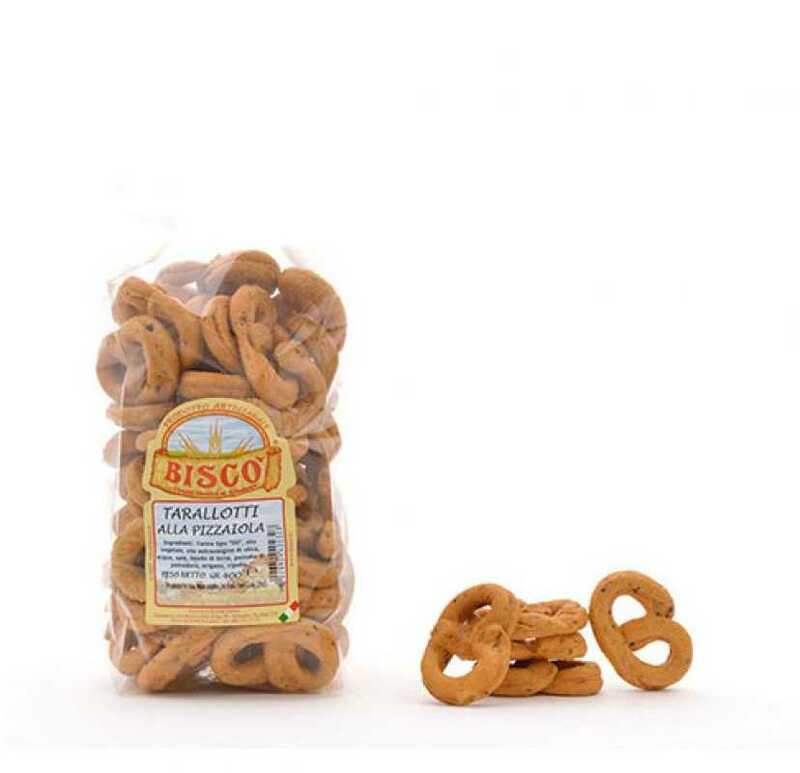 Ingredients: soft wheat flour, extra virgin olive oil, white wine, salt, brewer’s yeast. 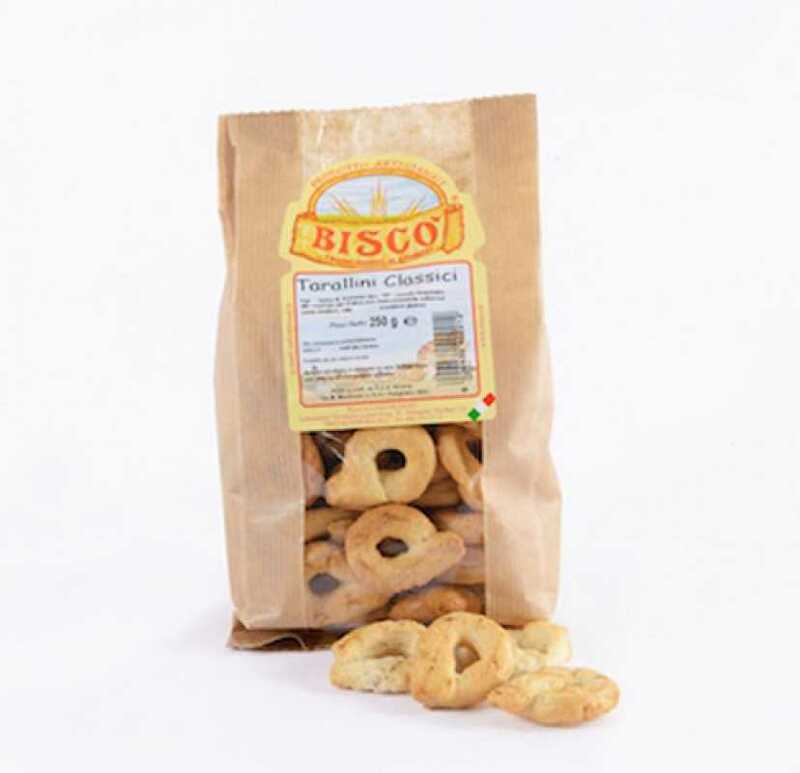 Ingredients: soft wheat flour, extra virgin olive oil, white wine, salt, brewer’s yeast, fennel seeds. 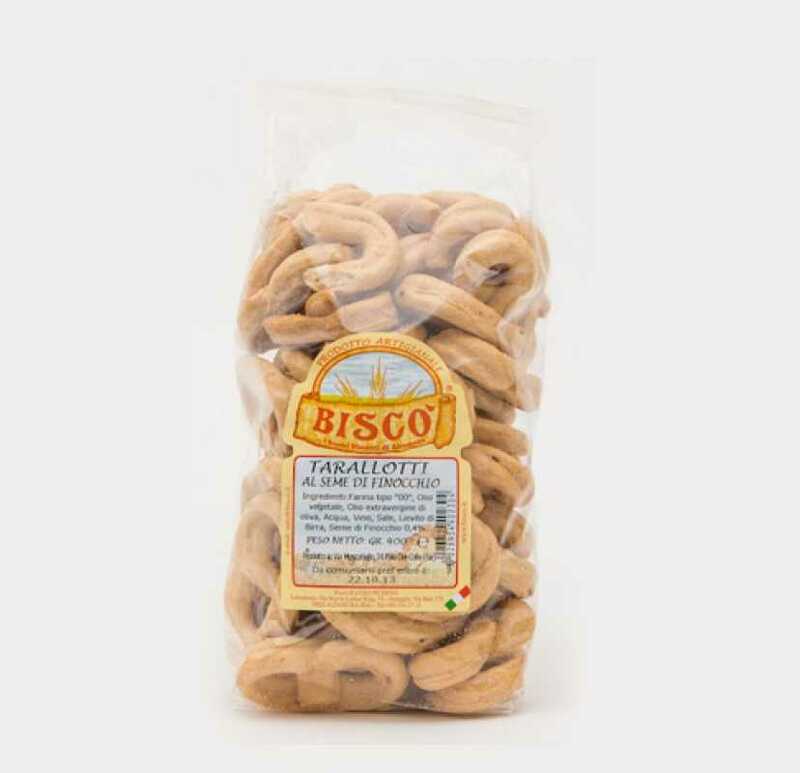 Ingredients: soft wheat flour, palm vegetable oil, extra virgin olive oil, salt, brewer’s yeast, tomato sauce, oregano, onion. 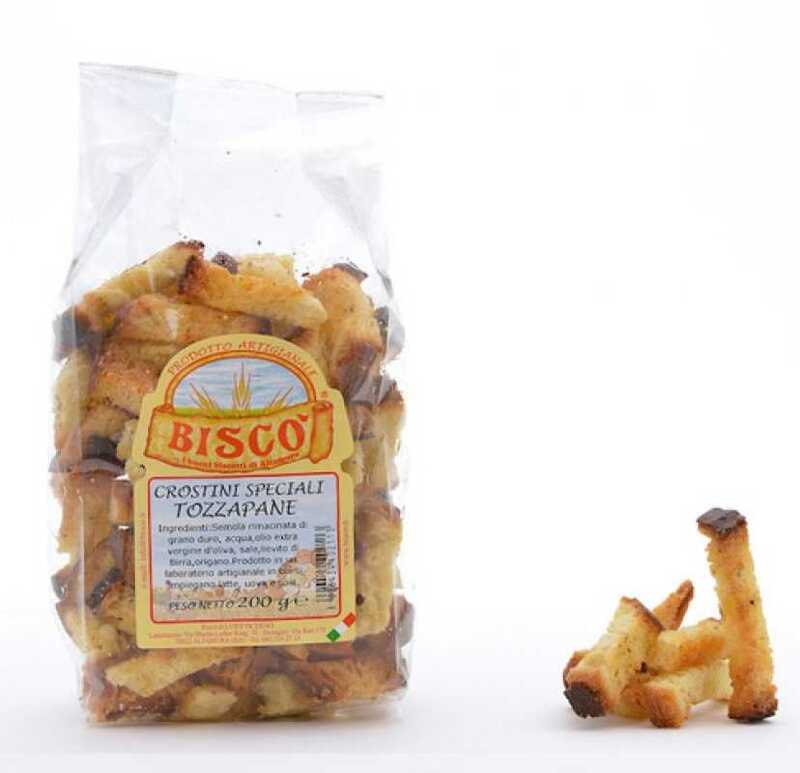 Ingredients: wheat flour type “00”,remilled durum wheat semolina, Palm vegetable oil 12%, olive oil 10%, white wine (It contains sulfur dioxide as residue), salt.